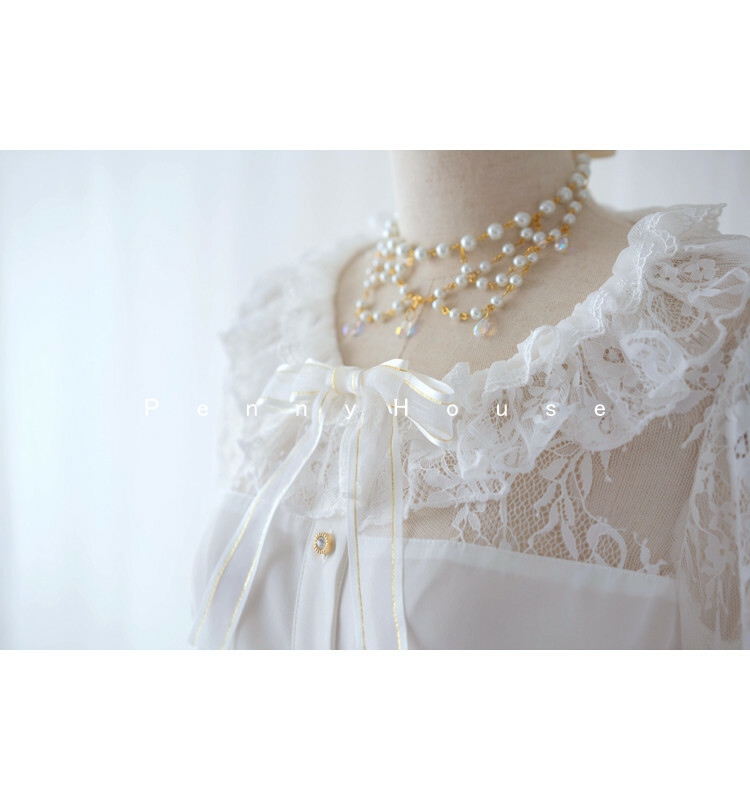 Materials: Lace net cloth, linen, guaze lace, etc. 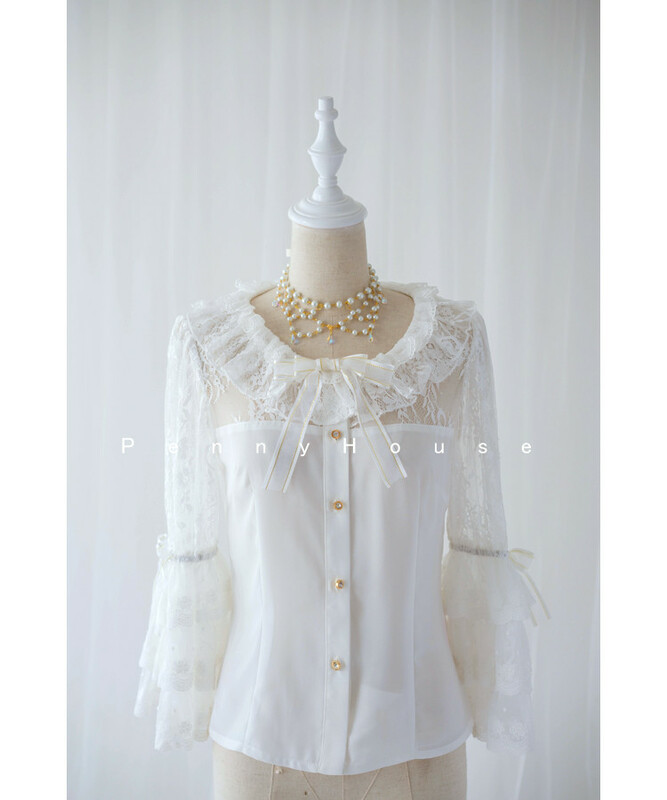 Composed of ;A Blouse Only. 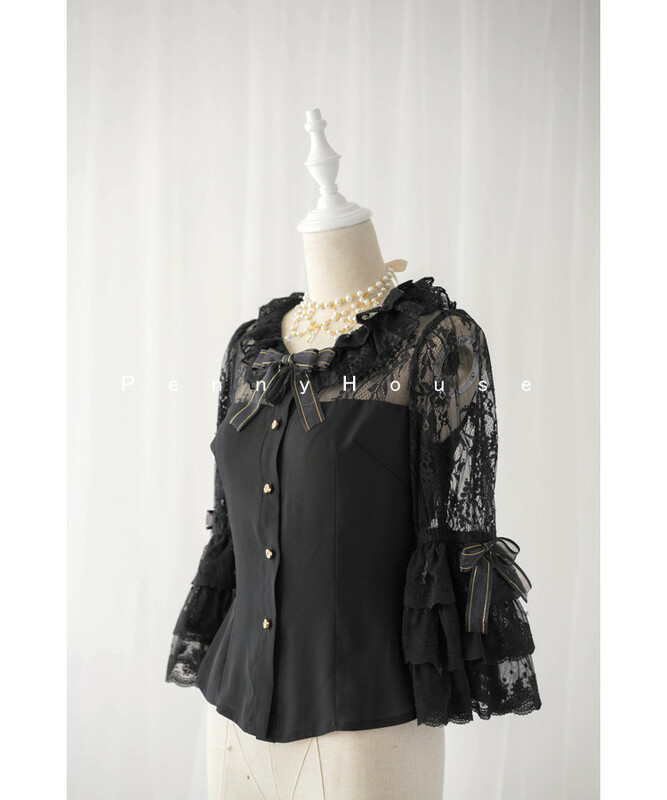 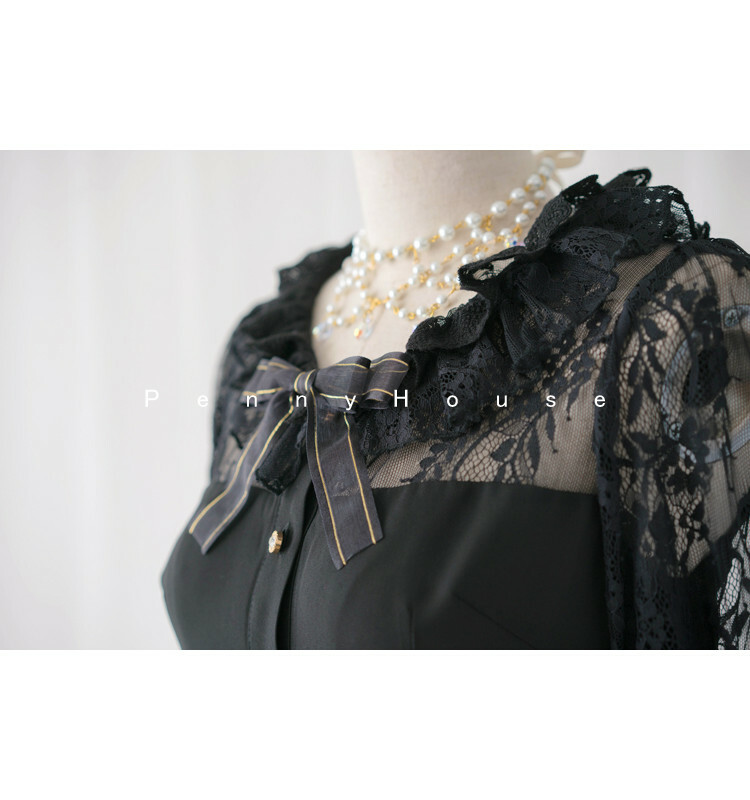 Process Time: Ready in stock, the blouse needs 8-12 work days process time, then shipping.